Yipee! 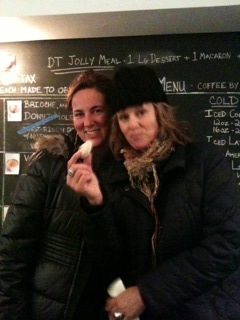 The gals from the Chef Shack from Minneapolis came to see us @ the store and our truck while on their NY Food Truck adventure. So happy to meet them. ← 2nd Photo of the Day (and 2nd new item): Peppermint Bark!